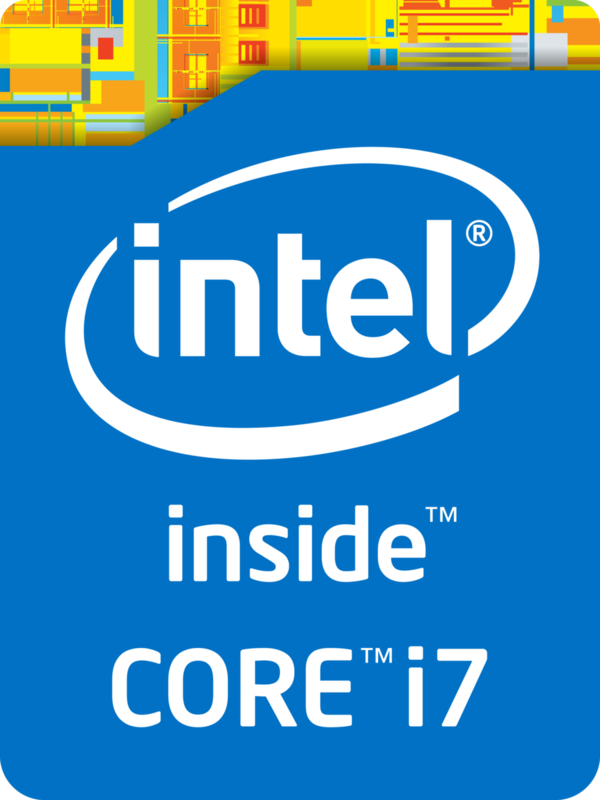 The Intel Core i5-7Y57 is a very efficient dual-core SoC for tablets and passively cooled notebooks based on the Kaby Lake architecture and was announced in the Q1/2017. It is a slightly faster version of the Core i5-7Y54 (1.2-3.2 GHz). The CPU consists of two processor cores clocked at 1.2-3.3 GHz (2-core Turbo 2.9 GHz). Thanks to Hyper Threading, the processor can execute up to four threads simultaneously. The chips also includes the Intel HD Graphics 615 GPU, a dual-channel memory controller (DDR3L/LPDDR3) as well as VP9 and H.265 video de- and encoder. It is still produced in a 14 nm process with FinFET transistors. Despite the changed designation, the Core i5-7Y57 is the successor to the Core m5-6Y57 (Skylake Y-series), so the chip does not reach the performance level of other Core i processors due to the lower TDP. Thanks to its high Turbo clock, the 7Y57 can sometimes keep up with the 15 Watt models for short peak load and single-thread scenarios, but the clocks will drop significantly under sustained workloads. The CPU is still suitable for many more demanding applications as well as multitasking.